Using Google Translate, I can see that SEM-Logistics and Christian Oihenart have released a version of OpenBoard that works on OS X Yosemite (although there is apparently a small bug in the display of the dock). I have installed OpenBoard on a test machine, and so far it works perfectly. 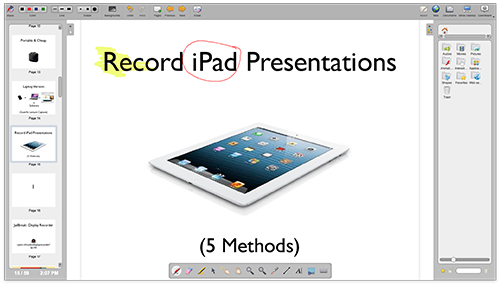 OpenBoard will import Open-Sankoré documents, and looks near identical to Open-Sankoré. 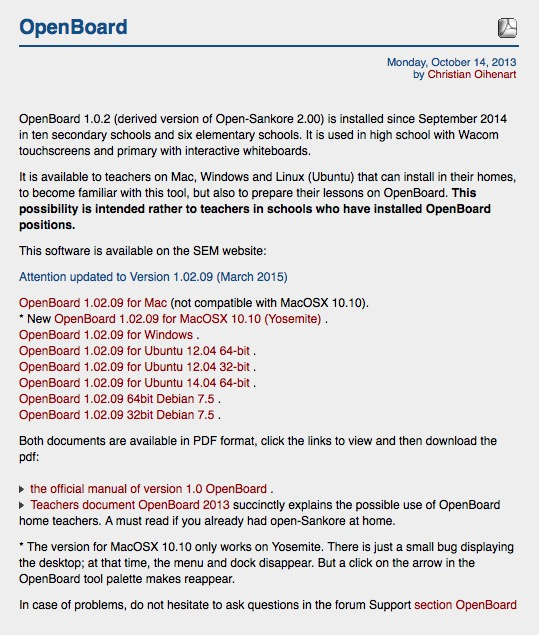 If you do not want to roll back to an earlier versions of OS X (or cannot), then OpenBoard is for you.